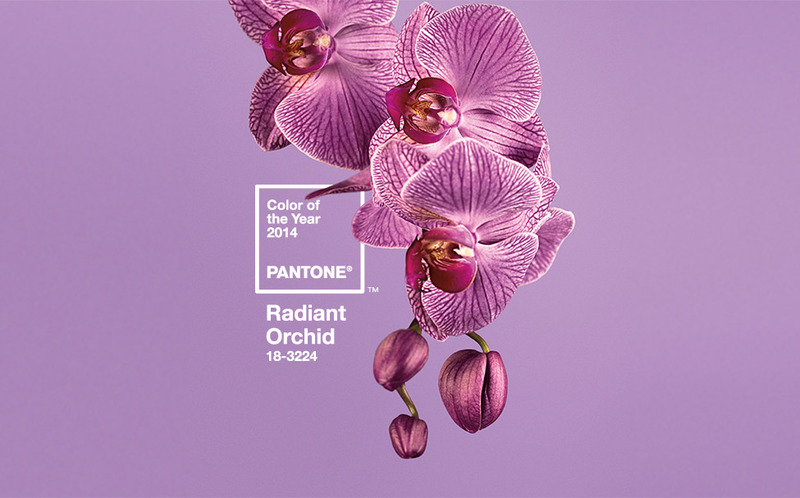 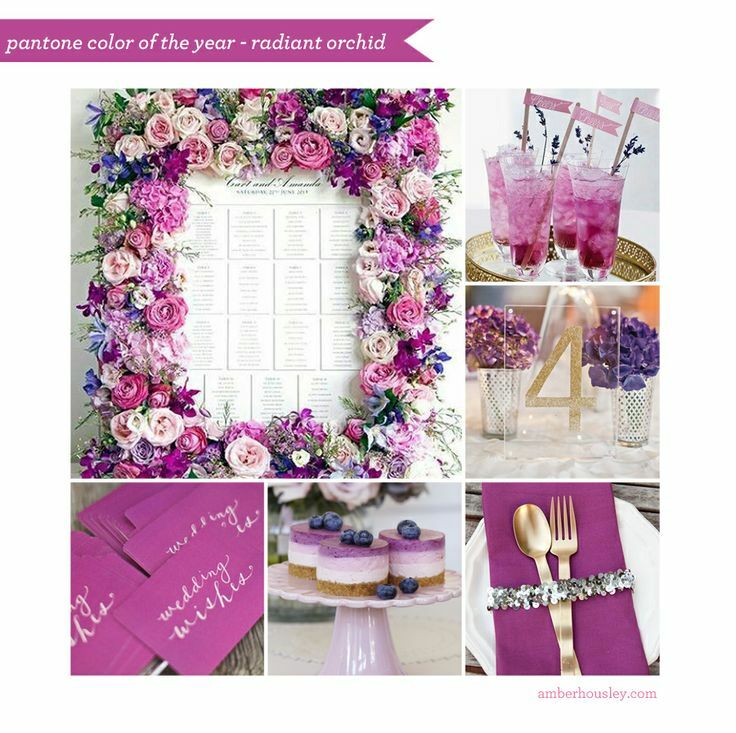 I am super excited to announce this years Pantone color of the year Radiant Orchid, mostly because for the first time in my life I was actually trendy. 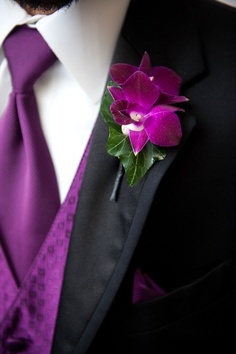 Orchid was in fact one of the colors of my wedding, so I of course had to slip in some of my own photos for this post. 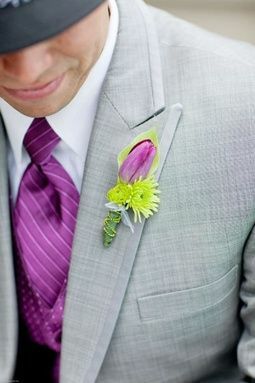 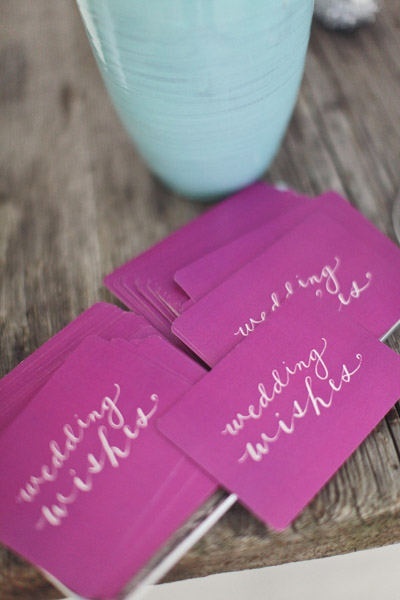 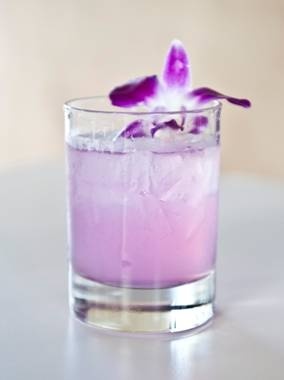 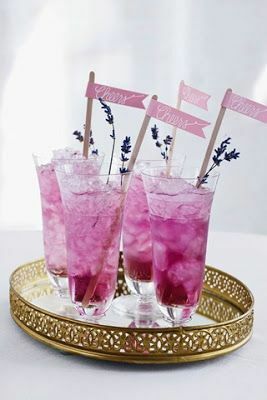 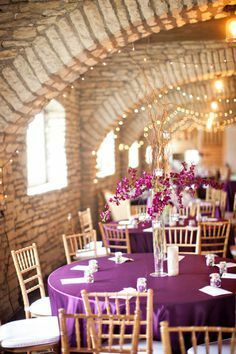 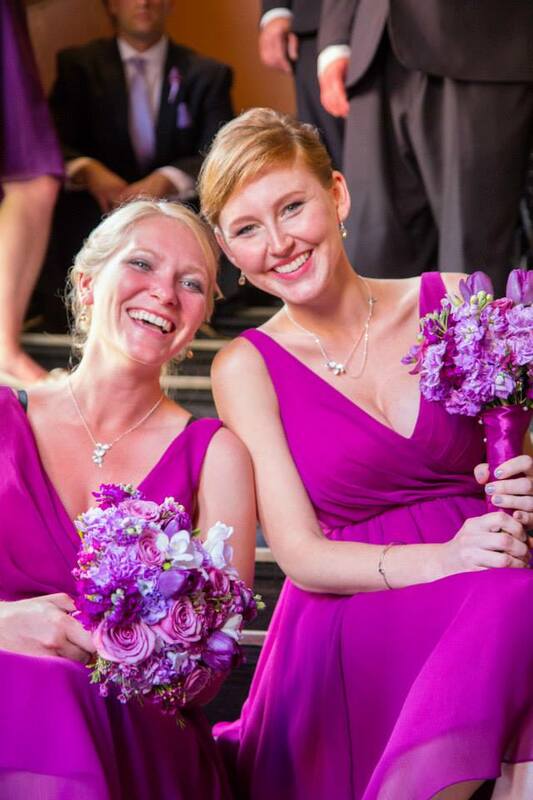 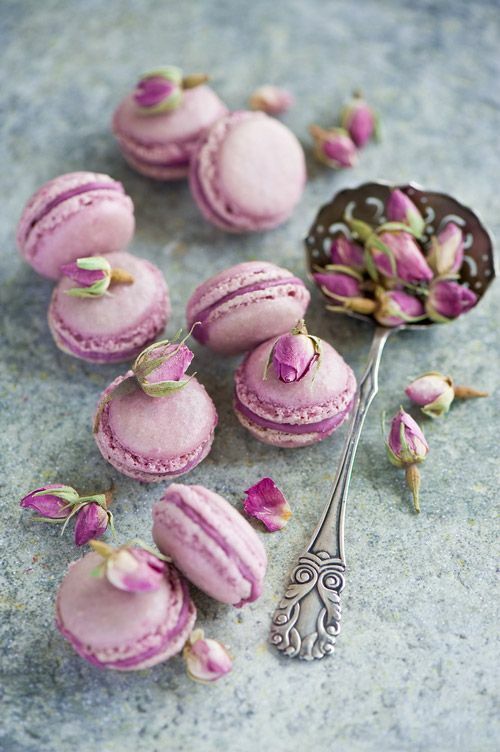 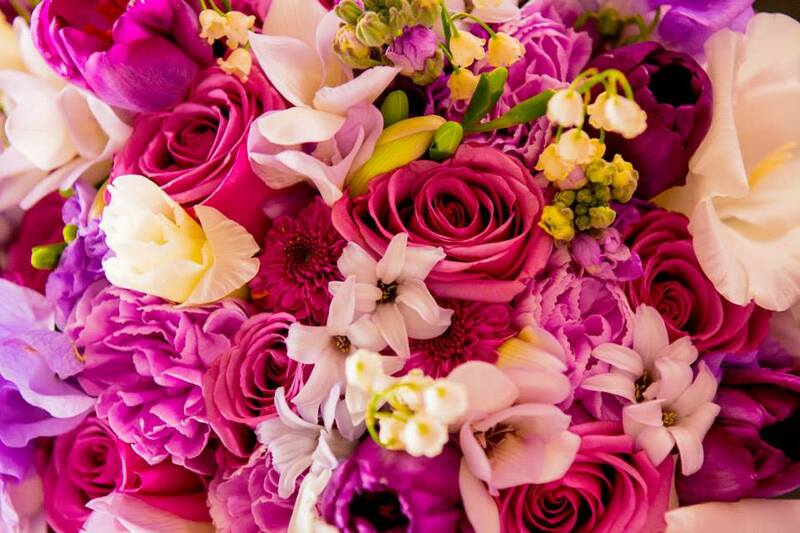 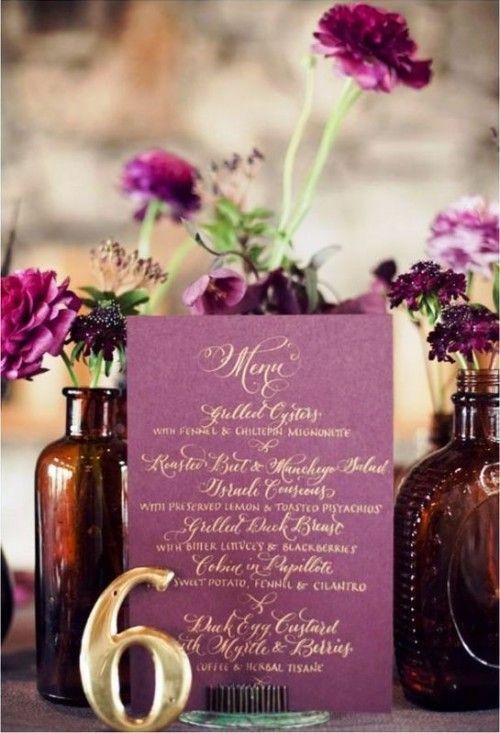 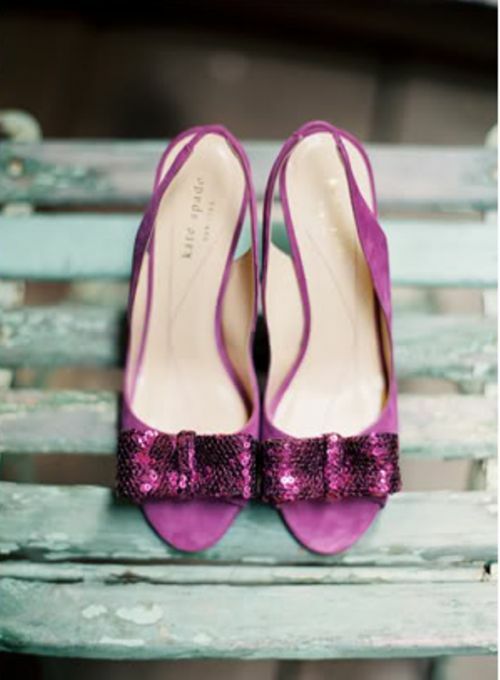 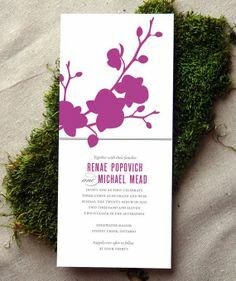 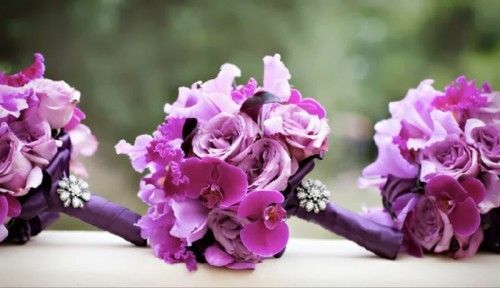 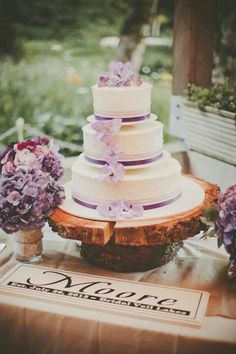 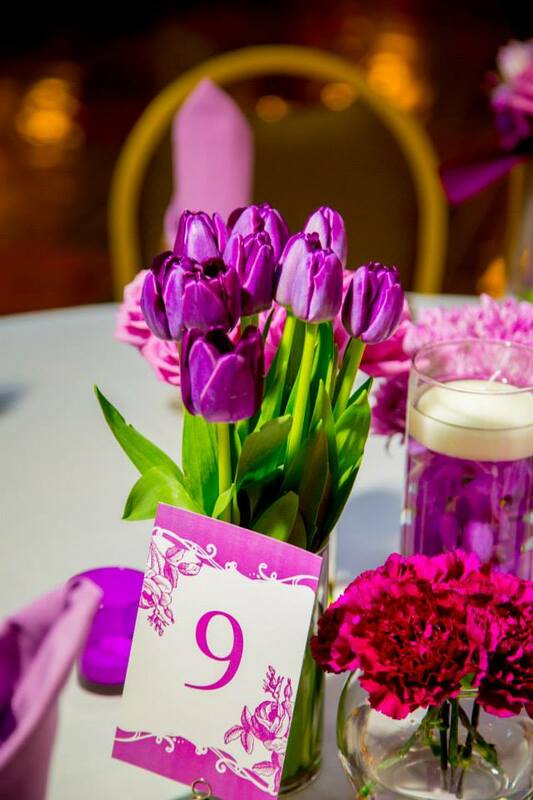 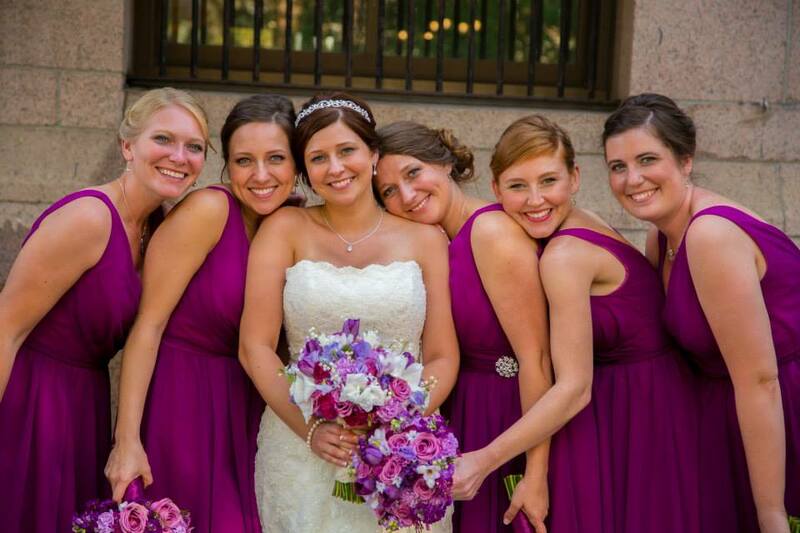 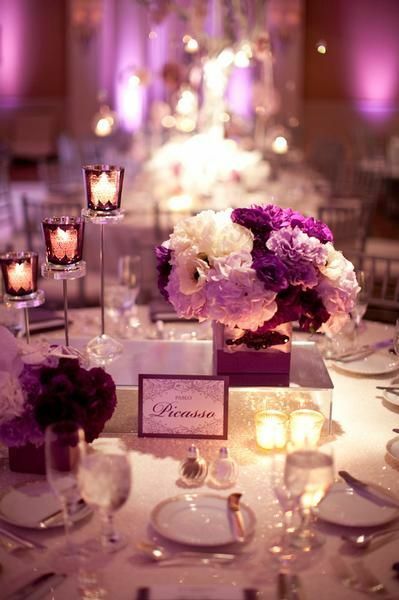 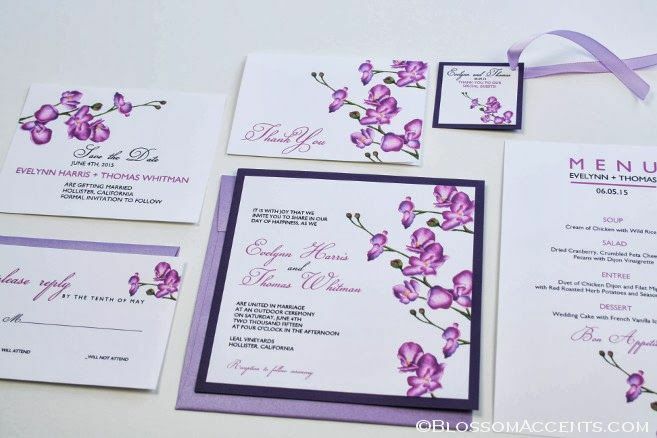 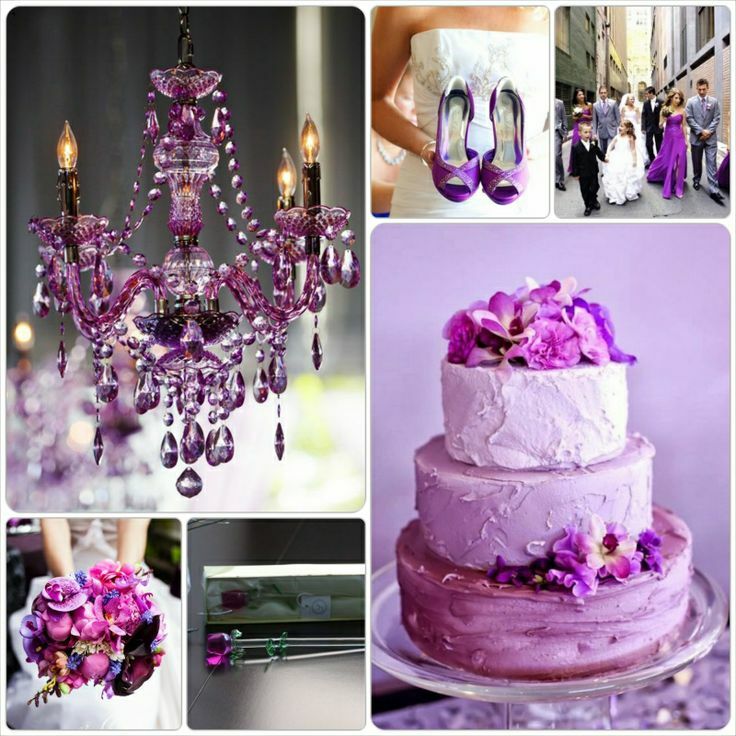 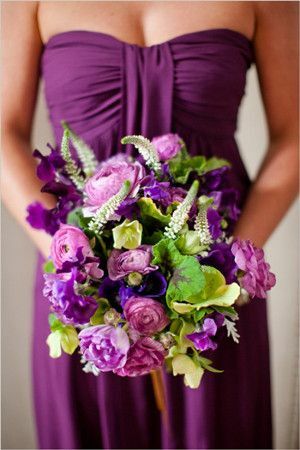 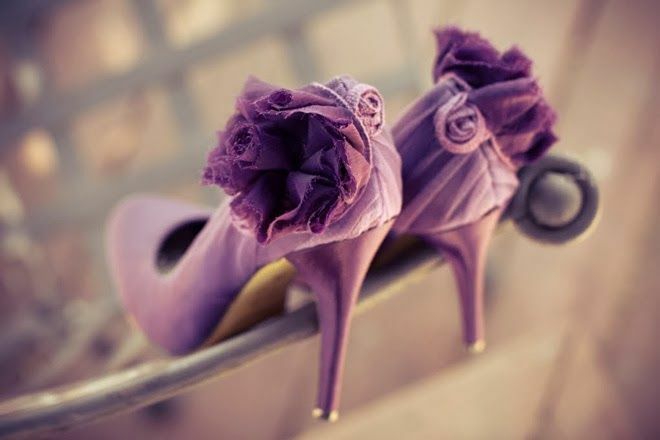 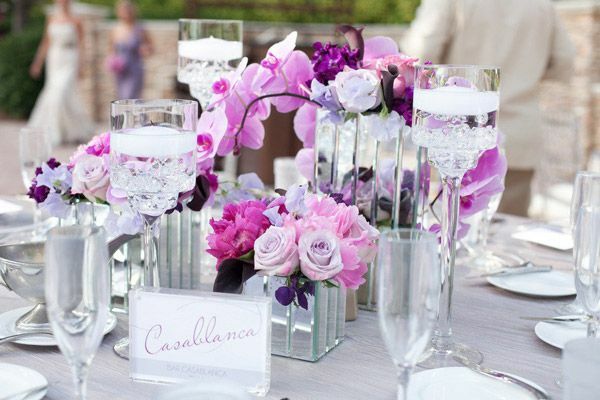 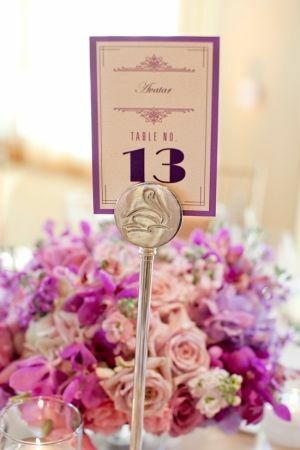 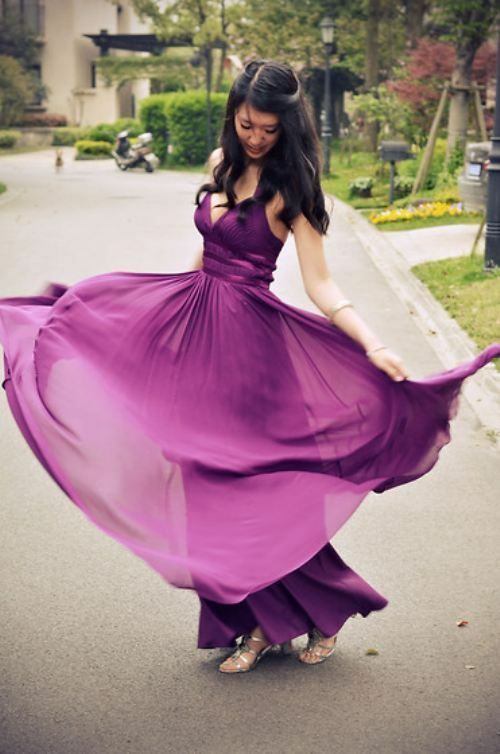 Here are some ways that you can incorporate Radiant Orchid into your wedding.